It's back to school time and we all know what a scramble it is to get everything your kids need for going back to school. 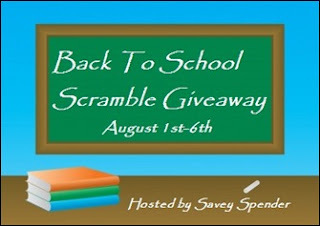 Well, a few bloggers have decided to get together to make your life a little easier, We bring you the Back to School Scramble Blog hop! Created by Holly at Savey Spender. Get what you need to go back to school in style! I wanted to remember our teens and college students as they head back to school so this giveaway is for them! Teens these days need their high tech gadgets and accessories and I have a great eco friendly company to help them out! 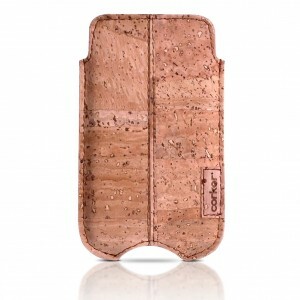 i like their laptop bag 15"
Never knew that cork was a green product. I love how green it is! !